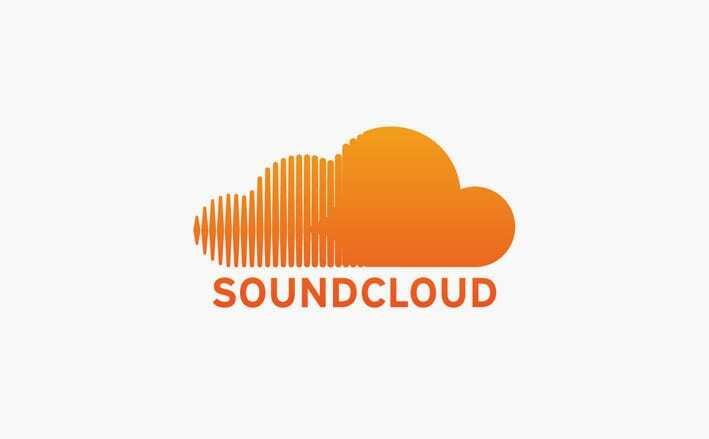 Feature: How has Soundcloud impacted the music industry? It is often said that the current generation of music doesn’t have an answer to movements such as the punk rock scene of the 1970s, or even jazz and blues music from the early 20th Century. These initially localised scenes are regarded as having profound cultural impact after bursting into the mainstream and becoming a dominating sound for a period of time. However, I believe that we are currently experiencing a movement much akin to the aforementioned music scenes, and it’s one that you’ve no doubt heard about — SoundCloud rap. It’s the phenomena that’s stormed into the music scene. The online audio sharing platform has helped define an entire genre with an assault of 808 beats, triplet hi-hats, and simple, often mumbled lyrics. Nihilistic lyrics about abusing prescription drugs and mental health issues tend to be the general theme of these songs, but can also pertain to the materialistic and the narcissistic. Whether you perceive it as the hottest sound around, or just simply cultural trash, one cannot deny the impact this genre has had on music over the past few years: monoliths such as Post Malone and Lil Pump started their careers by uploading music to SoundCloud. But what are the parallels between this wave of new online artists and the iconic musical movements of the 20th Century? There are more similarities between the two than one might initially think. The first similarity is that these movements originally emerged in singular, isolated locations before exploding into the mainstream. Jazz and blues exploded out of the Harlem Renaissance, whilst Seattle was home to the grunge scene before it broke into the mainstream with Nirvana. SoundCloud is the home of a new wave of rap, much like Harlem and Seattle were the home to their native music scenes. The major, and only difference between SoundCloud rap and geographical scenes is the means in which the music is initially distributed, with the former being accessible online for free, and the latter being in small, local venues. The second similarity is the ethos that is held by the artists within these music scenes. The ability for anyone to make a SoundCloud account and upload a track has DIY written all over it; the very same ethos embodied by punk rock bands. This comparison to punk rock holds significant weight, as many SoundCloud rappers have adopted a punk aesthetic within their music: the late Lil Peep, who began uploading his music onto SoundCloud in 2014, was heavily inspired by the emo movement, which came as a successor to the punk movement. Peep’s music featured distorted guitars and lyrical themes similar to that of punk and emo music, including nihilism and mental health issues. This leads us to the final similarity, which is a direct consequence of the DIY-ethos of these scenes: the oversaturation of music within these scenes. It is quite easy to find a plethora of music within the genres of punk, jazz, blues, and grunge. Whilst many unique and talented artists emerge from these scenes, there are a large number of smaller bands who merely attempt to imitate the success of their predecessors. The same can be said of SoundCloud rap, whose trap influenced sound can be found all over the platform, as well as in the mainstream: The 1975 used this sound on the track ‘I Like America and America Likes Me’ on their latest album A Brief Inquiry Into Online Relationships. It is evident that SoundCloud rap is indeed our generation’s technological music scene. The similarities between SoundCloud rap and music scenes that emerged from geographical locations are so similar that it is impossible not to draw comparisons. One could almost make the statement that SoundCloud rap is our generation’s punk rock.